SPF apparel for all activities. It’s more than just apparel…..It’s Wearable Art! 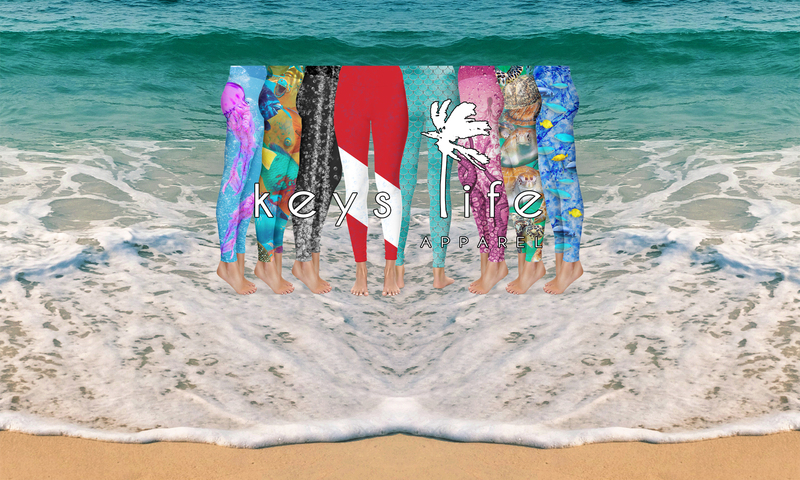 Keys Life Apparel is designed and printed in the USA featuring new and well known artists from all over Florida and beyond. Each signature series garment is signed by the artist for authenticity. Keys Life Apparel, fine garments for leisure, sport and activities of all types. Look good. Feel good. Be part of the movement to grow the finest art in the sunshine state and beyond. All photos and videos are the exclusive property of Keys Life Apparel Inc. and may not be copied or reproduced without the written consent of Keys Life Apparel Inc. ​for any reason or use. Violators of the use of Keys Life Apparel Inc’s copyright and/or intellectual property will be prosecuted to the fullest extent of the law.